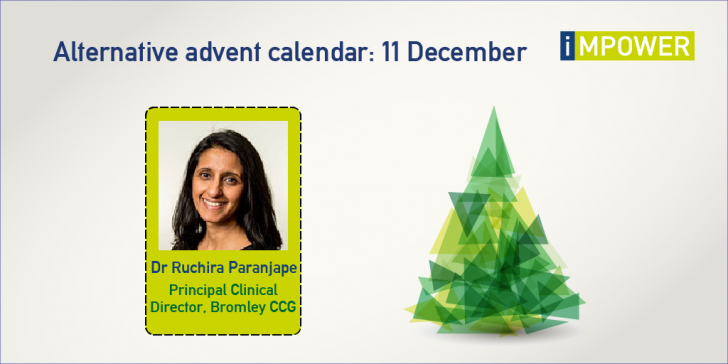 Dr Ruchira Paranjape is Principal Clinical Director for NHS Bromley CCG and a practising GP at Knoll Medical Practice. 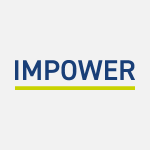 She was one of our client stakeholders whilst working with the CCG and the local authority to transform out of hospital services for the population of Bromley. From the outset, Ruchira was passionate about improving the experience for her patients in order to enable them to live healthier, happier (and longer) lives at home. She worked closely with us to ensure that the proposed model of care was designed to address the needs of the population, yet was simple enough to ensure buy-in from frontline staff. Ruchira’s input also went beyond this, and she became an unofficial spokesperson for the integrated care networks we had jointly developed with her and her peers. Her constant enthusiasm and dedication enabled us to break down barriers with some of those who were initially uncertain about the networks – which we would have struggled to do without her. Ruchira was a true delight to work with, and if I ever move to Bromley, I know which GP practice I will be registering with!